The beam is made by 2 carbon rods, one positive and one negative, arching within the focal point of a 60 inch parabolic mirror. As the rods "burn" they are automatically fed into the light. The rods last approximately 1 1/2 to 2 hours and are then replaced. The flame that is visible during the lights operation, is not actually the source of the light, rather, it is a by-product, produced as a result of the electricity arcing between the 2 rods. The flame is the rod slowly burning away as it is fed into the light. The arc draws 175 amps continuously at 78 volts and burns at over 3,000 degrees Fahrenheit. The power is supplied by the D.C. generator which was designed specifically for this purpose. 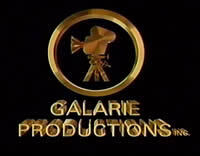 Brightest commercial searchlights available at 800 million candle power. Searchlights were produced for military use from 1932 to 1944 at a cost of $60,000 each! 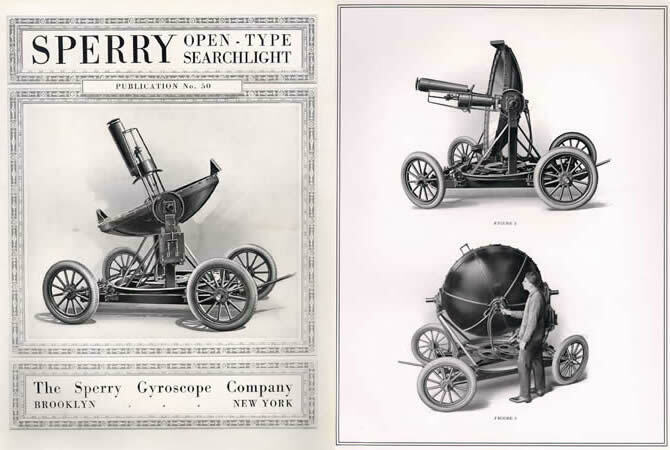 The high intensity arc searchlight was developed in 1918 by the American inventor, Elmer A Sperry (1860–1930). It became the standard equipment of the main military forces of the world, and also was widely used commercially. Early searchlights were used to illuminate some large iconic structures like the Eiffel Tower and the Statue of Liberty. The searchlights we use were manufactured in the early 1940's by the General Electric and Sperry Gyroscope company for the U.S. Military as Anti-Aircraft Searchlight Units. • Defence of towns that were under attack. • Signalling and Communication Devices. • Sweeping beams of light across the countryside from armoured trains. The value of the searchlight in anti-aircraft defence was discovered when airships and aircraft were first used for night bombing raids over large towns. either by anti-aircraft fire from the ground or by a fighter in the sky. • Detection and illumination of enemy aircraft. • Enabling day-fighters to be used in the night sky. • Forcing enemy bombers into higher altitudes. • Blinding and confusing the crew of the enemy aircraft. • Acting as beacons for the landing of damaged aircraft. •• Enabling the destruction of ‘flying bombs’ in mid-air. • Extensive use of coastal defence. • Use by patrolling aircraft and ships at sea. • Illumination of the battlefield for night attacks. • Fitted to tanks to blind the opposing land forces. • Signalling other units and allied forces. After the war, the searchlights were used for victory parades and ever since they have been associated with celebrations and special events. 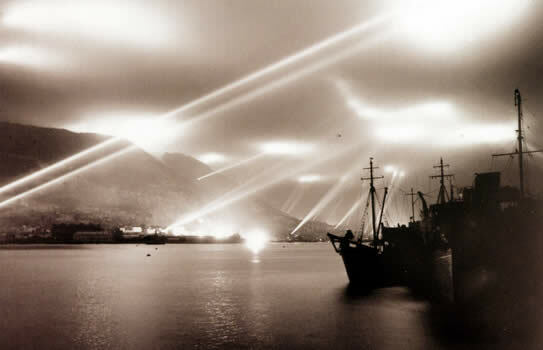 Searchlights were used by Hollywood movie studios to announce film premiers and grand openings in a glamorous and festive manner.